We all want our sites to rank high in Google search. And there is no precise rules summary for search engine optimization. 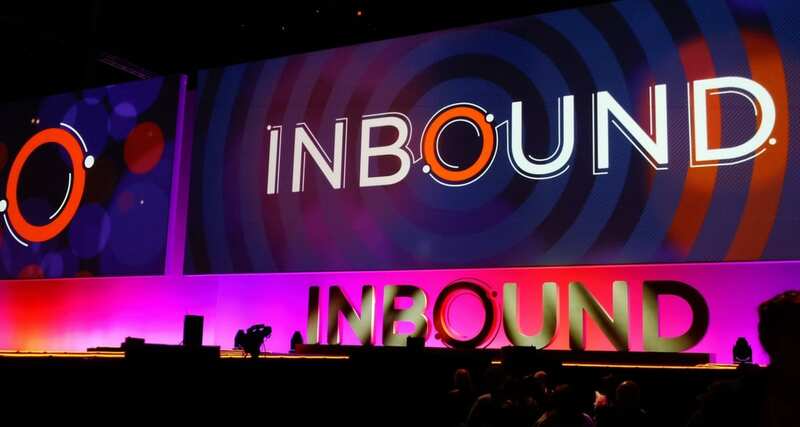 For the majority, it is still a mystery, and SEO specialists have their own secrets. But we have good news! Google openly admits that it gives priority to sites in search results that use HTTPS. Google claims security, as it’s top priority and the most attentive of you will notice that all Google services use HTTPS encryption by default. In addition, the most popular browser marks websites that use insecure HTTP connections to transmit passwords and credit card data as insecure, from January 2017. Now it is clear that using HTTPS to protect user data is a very, very good idea. 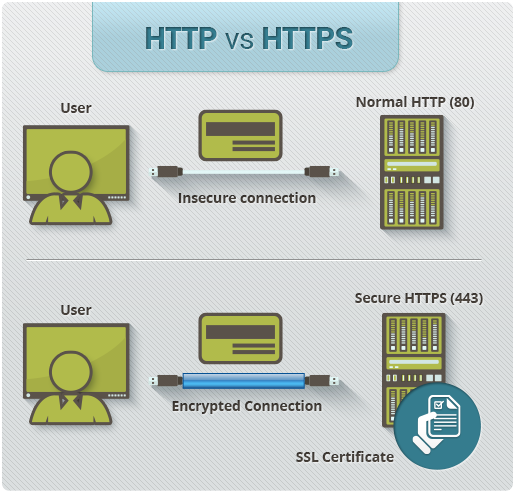 But how HTTPS actually works? How is the data protected? How can a client and a server establish a secure connection if someone already listens to their channel? What is a security certificate and why should I pay someone to set it? When a browser makes a request to your favorite website, this request must go through many different networks, any of which can potentially be used to listen to or interfere with the established connection. From your own computer to other computers on your local network, through routers and switches, through your Internet provider and many other transitional ones – a huge number of organizations relay your data. If the attacker is at least in one of them – he has the opportunity to see what data is being transmitted. This is how usual HTTP protocol works. And HTTPS takes the well-known and understood HTTP protocol, and simply layers a SSL/TLS ( “SSL”) encryption on top of it. This secure SSL connection encrypts and decrypts all requests and responses. Simply saying, anyone can still intercept every single message you exchange with a server, but unable to read any of the actual data you send. How HTTPS helps my site to rank higher? Sites with SSL certificate will be higher in search results. 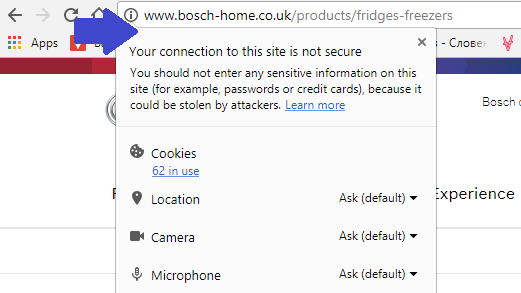 As we mentioned earlier, Google considers sites with SSL certificates and HTTPS connection secure and reliable. If you compete with the top three leaders and, unlike competitors, have an SSL certificate, most likely, the first place is yours. Of course, if your content is of good quality, as well. Most sites still use the HTTP system. Some use HTTPS only on certain pages, where payment is made and data is exchanged with payment systems. That gives you an advantage over other sites while the majority is still insecure. Users prefer HTTPS web resources and refer them to a safe group. 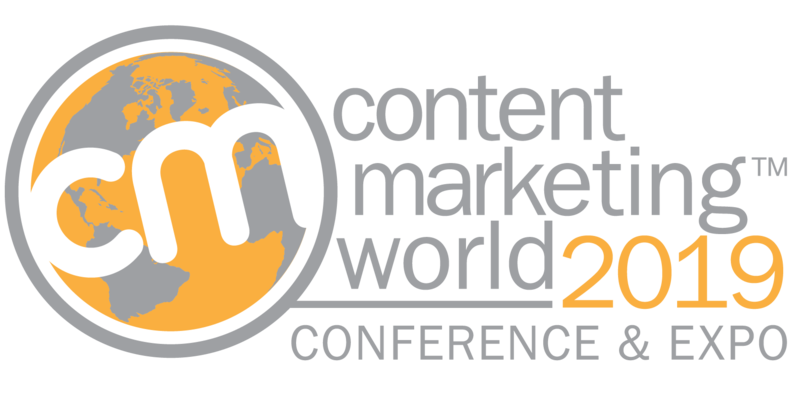 For this reason, they will visit your site more often and stay longer. The Google search system gives a primary role to behavioral factors. Visitors define search results by their behavior. Google takes into account the number of open web pages, and the duration of visitors’ stay on them. Conversion on online resources with protection is higher. Visitors are not afraid to make payments through such websites. Case studies prove slight rankings boost after switch to HTTPS. Moz has been tracking HTTPS as a ranking signal for the last couple of years. 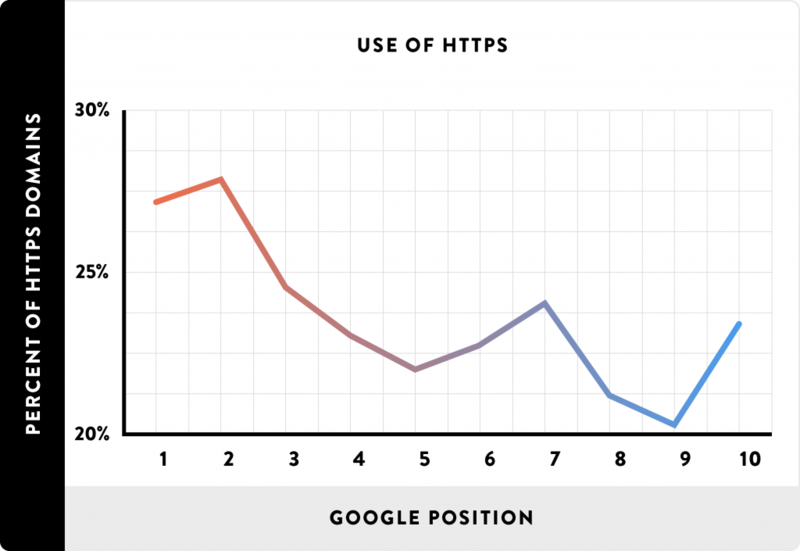 Back in 2014, only 7% of page 1 Google search results had HTTPS protocol enabled. Fast forward to modern times and at the time of this SEO case study (July 2016), the proportion of HTTPS-enabled sites on page 1 has risen to 32.5%. Brian Dean’s analyzed 1 million search results and found out “that HTTPS correlated with higher rankings on Google’s first page”. Ahref case study admits HTTPS correlates with higher search rankings – but even the big websites don’t get it right. What else should I know before switching to HTTPS? 1. As all pages will be switched to Https, at first the search engines will perceive the changed web resource as completely new with all ranking consequences. And until the moment when the old and new site will be “glued together”, the latter should not expect a strong growth of ranking. But after the merge happens, the site will go to its well-earned position. 2. The site’s performance will slightly decrease. However, it is not too important – 10 more “extra” Kbs will be added for each session. And this is only 2% of the delay, which the experienced developer will cut off with site speed optimization. 3. There might be added a small additional expense per year for SSL Certificate if you choose not a free one. Not all developers do it right!